Last Wednesday our Under 16s football team donned their boots once again and took to the turf for one of the last games of the season. After a rocky start and a 3 – nil defeat against Everton Free School, Cloughwood returned to form with a 3- 1 win against old rivals Clifford Holroyde (goals from Taylor, Worboys and Heath). 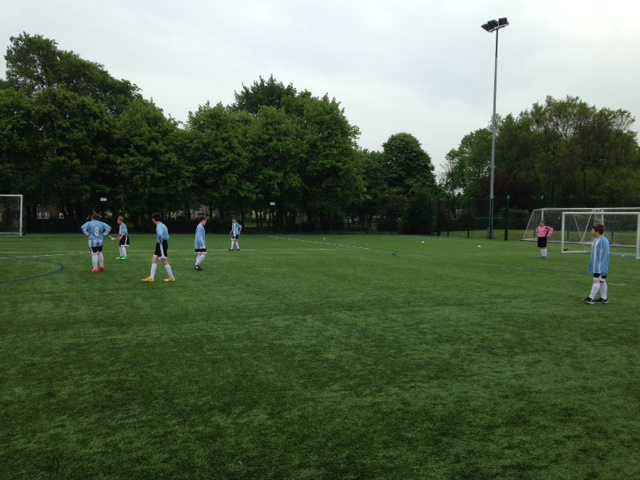 The day was rounded off with a 1-1 tie against Woolton High (Heath) so the boys left with their heads held high. Well done lads! The last match of the season will be on 23rd May for the Joe Burns Shield.